StinkBOSS Shoe Deodorizer Review - Is It The Cure For Stinky Feet? StinkBOSS Shoe Deodorizer Review – Is It The Cure For Stinky Feet? >> StinkBOSS Shoe Deodorizer Review – Is It The Cure For Stinky Feet? As mentioned in "How To Take Care of Your Foot Gear To Cure Stinky Feet? 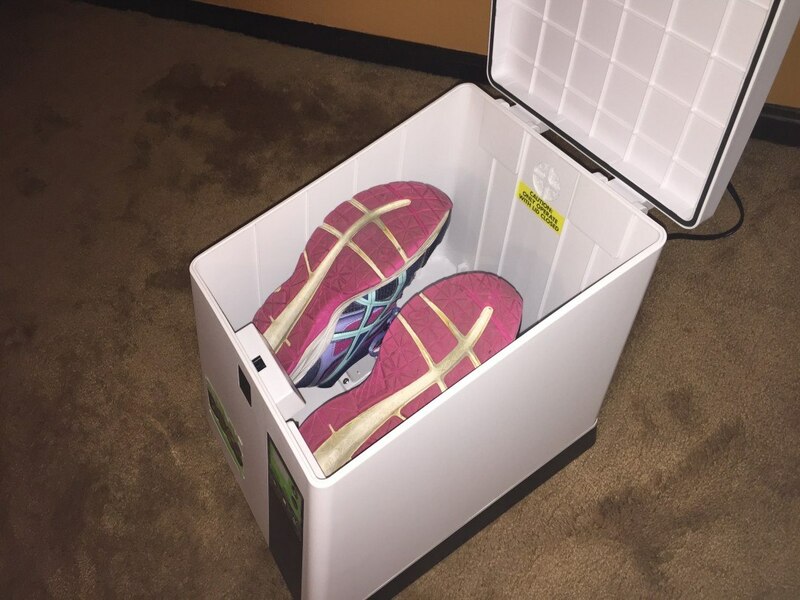 ", using a shoe dryer is a good way to dry up the sweat in your shoes and effectively minimize odor. But, that's not enough! What about the bacteria? This is now possible with the help of StinkBOSS Shoe Deodorizer. Do you see that I use the word "deodorizer" instead of "dryer"? 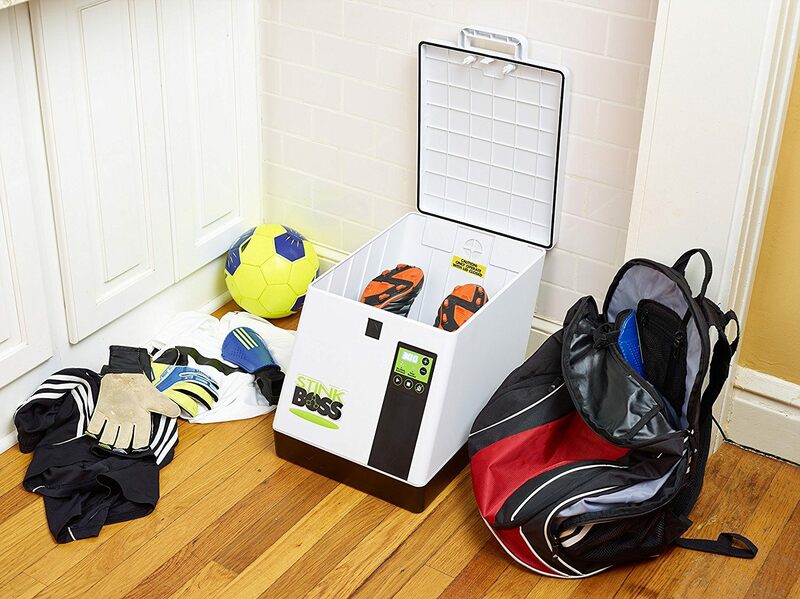 StinkBOSS is an unique and multi-functional machine which doesn't just dry your shoes, it DISINFECT and DEODORIZE them too. It kills up to 99% of harmful bacteria! 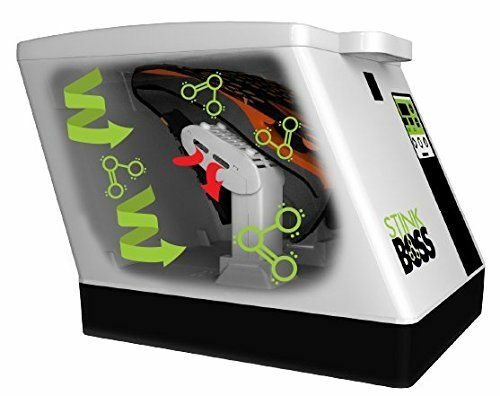 ​StinkBOSS utilizes ozone particles to break down the cell walls to kill bacteria. Bacteria can't build up immunity against oxidation. Due to the use of ozone, it can penetrate and kill 99% of the bacteria present. Step 2, kill bacteria, done! Remove Sweat + Kill Bacteria = Stinky Feet Solution! Isn't this the equation to cure stinky feet? This machine handles it all! ​I'm sure you've seen in the video, StinkBOSS doesn't just dry your shoes, it can be used for plenty of other gears such as hats, gloves, pads, groin protectors, shin guards and so on. So it's pretty useful, especially if you are an active person or your family is active in sports. ​Due to its multi-purpose nature, it's also cost-effective. Without StinkBOSS, you have to send your shoes and other gears to shoe washing shops or laundry. In the long term, this can accumulate quite a lot of expenditure. ​On top of that, StinkBOSS requires NO additives, NO chemicals, NO replacement parts or batteries and NO filters to change. This is something that surprised me because I was expecting to have some sort of filters or replacement parts to change after some time. So, you can see that StinkBOSS is just a one-time expenditure. There's no up-sells, no hidden charges or no additional costs. ​Since it uses ozone and requires no chemicals and batteries, it's pretty environmental friendly. Ozone is an environmentally friendly oxidant which produces zero waste. It has variable cycle times from 30 minutes to 6 hours. ​By eliminating both sweat and bacteria, StinkBOSS effectively cure the source of the odor, instead of just masking it. Using methods like sprinkle powder or spray deodorant, it only covers up the odor temporarily. In this way, StinkBOSS is very unique. It directly solves the root cause of the problem. That's why I love it so much! ​Ozone is used in many different i﻿ndustries to kill bacteria. Many hospitals use ozone technology to disinfect and sanitize equipment and environment. As you can see, ozone is actually a very good disinfectant which is widely used in many areas. It's also an environmentally friendly oxidant that produces zero waste. 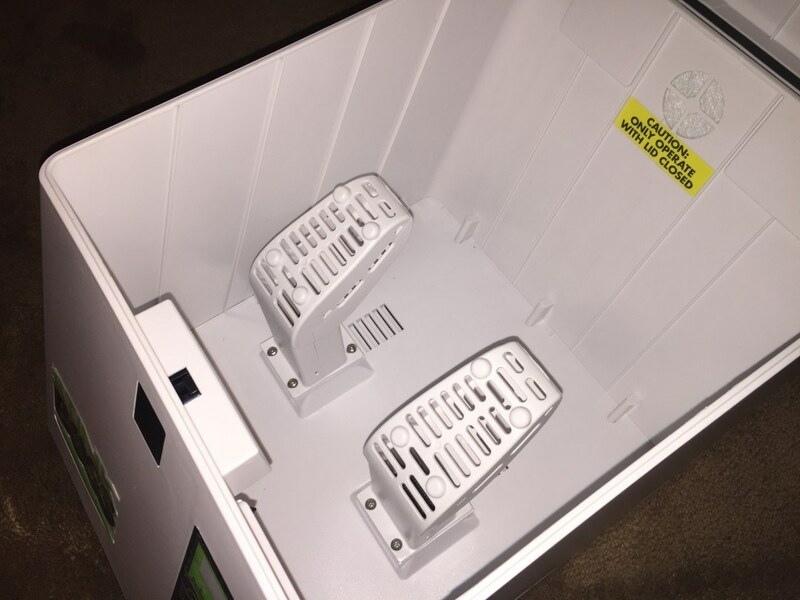 This is really a smart choice by StinkBOSS to utilize ozone in its machine. ​However, ozone has its potential health concerns. When human breath in high concentration of ozone, it can cause the muscle in the airway to constrict, trapping air in the alveoli. 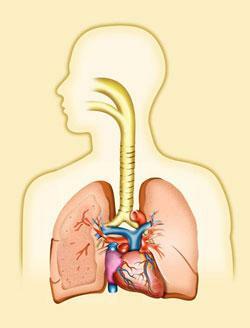 This can lead to wheezing and shortness of breath. Basically, it makes human more difficult to breathe. That's pretty dangerous. People with asthma, children and elderly are more prone to these effects. Basically, high concentration of ozone will harm human lungs and respiratory system. 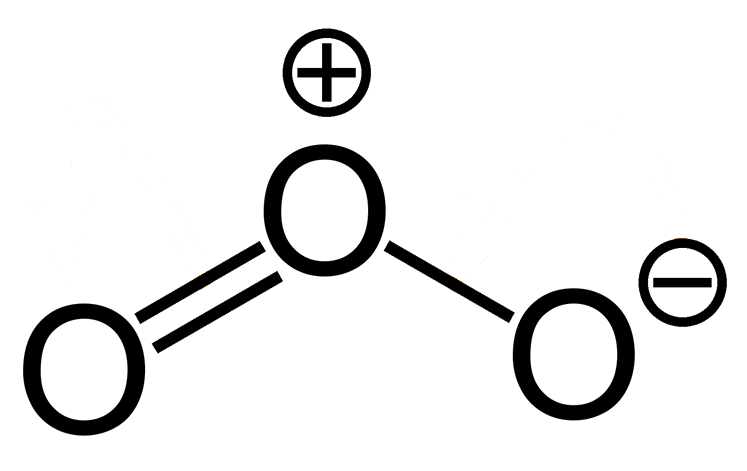 Ozone is a powerful oxidant that can irritate the airways. 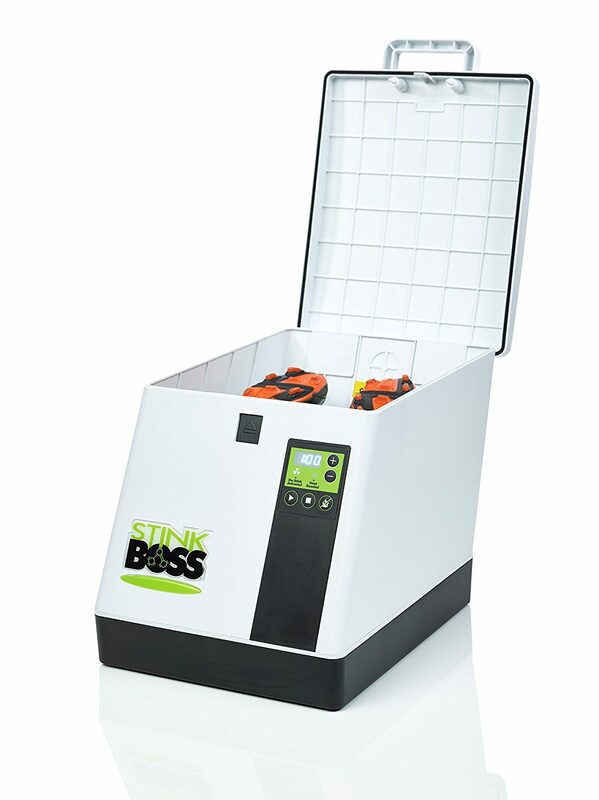 The concentration of ozone generated in StinkBOSS is not high enough to cause any health issues. StinkBOSS complies with UL Standard No. 867, which regulates household use of ozone. Furthermore, it complies with exposure limits to ozone set by the Environmental Protection Agency (EPA) and Occupational Safety and Health Administration (OSHA)​. So, after digging more into this, I found out that despite the potential health concerns, StinkBOSS is pretty safe and reliable. ​I'd tried putting my shoes drenched with rainwater in it for an hour. I thought that's good enough but I was wrong. The shoes were still wet. To my surprise, the odor was already gone. I found out that it requires at least 3 to 6 hours to dry a pair of drenched shoes completely. I think that's because it uses mild heat. The benefit of this is that it won't damage the shoes. But if you are putting shoes you just wore without them being drenched, it can do the job within an hour. StinkBOSS takes time to do its job. That's why its cycle time can set up to 6 hours. It's not the kind of thing that can ​immediately solve the problem. You can just let it do the job while you do your work or while you sleep. Your shoes and gears will be disinfect and ready for use the next day. Another downside of StinkBOSS is that it can only accommodate one pair of shoes or certain amount of gears at a time​. It is a bit inconvenient this way, given that it's such a powerful machine which makes me want to disinfect all of my stuffs all at once. Press start and you are done! It is recommended to set to full 6 hours cycle the first time a pair of shoes is deodorized. You can use shorter cycles (approximately 2 hours) thereafter for that pair of shoes. Make sure you don't stuff everything inside until it's very packed. StinkBOSS can fit shoes or boots that are less than 9.5" high and size 14 shoes. StinkBOSS WON'T clean your gears! This is a very common misconception from many users. If you put them in muddy, they will come out muddy. StinkBOSS is not a cleaner, it's a bacteria buster. If you want to clean your shoes, you should either hand-wash them, put them in washing machine or send them to shops specialize in washing shoes and gears. 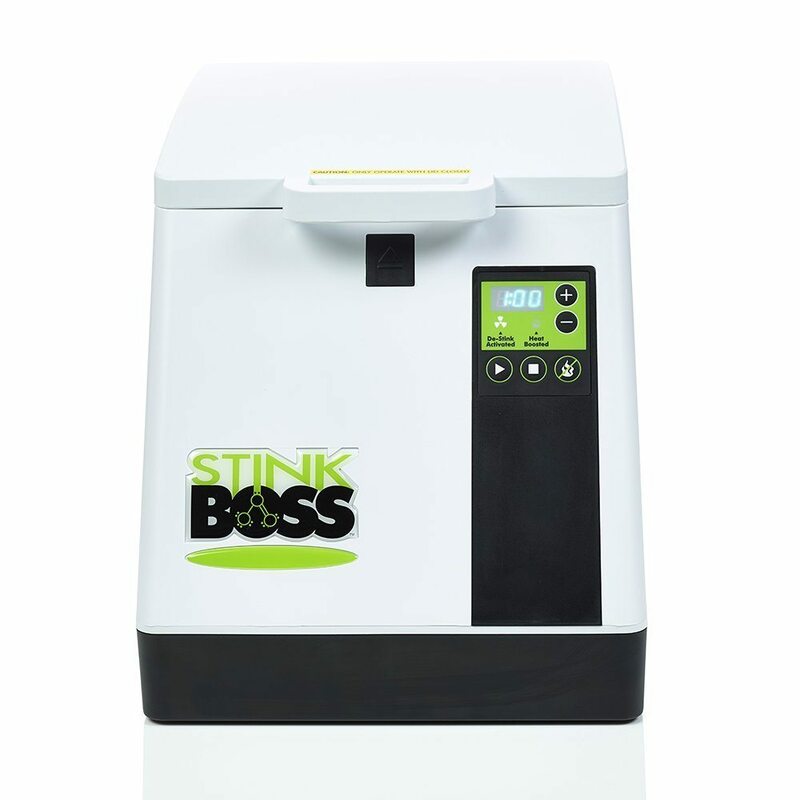 StinkBOSS is a really convenient and effective, in terms of disinfection and removing the odor. It's designed mainly to dry the sweat and not for drying wet and drenched gears. So it will take a longer time to dry those. The only inconvenience is that it can only accommodate one pair at a time. 2. How To Maintain Good Foot Hygiene? 3. How To Take Care of Your Foot Gear?